The ideal course for a quick 18 holes plus a terrific place to tune up your short game, the redesigned layout will be on the top of your list for both an enjoyable round and the ideal practice facility. The greens are simply terrific, and you'll find the course to be extremely golfer friendly! Our green fees are very affordable! 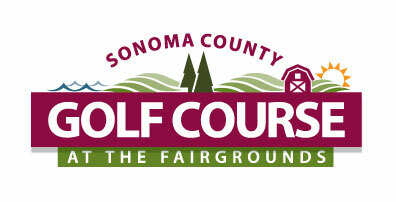 Call us at (707) 284-3520, or go to: FairgroundsGolfCourse.com and book online. Book your tee times up to 60 days in advance.